Hi-LuxTM 2.5-10x44 mm Camputer ART Tactical Riflescope... auto-ranging system makes shooting quick and easy! Hi-LuxTM is making this thing a little too easy, but you're not going to mind when it comes to bringing home a trophy buck. The Camputer ART Tactical Riflescope has been in constant military use for over 40 years and automatically ranges each target. Compensates for bullet trajectory for distances of 250-1,000 meters, too! All you have to do is place the reticle on the target, zoom in to "frame" an area of known size, aim, and squeeze the trigger to shoot. Told you it was easy. Measures 13 1/5" long and weighs 25 1/5 ozs. Flip up lens covers for protection. 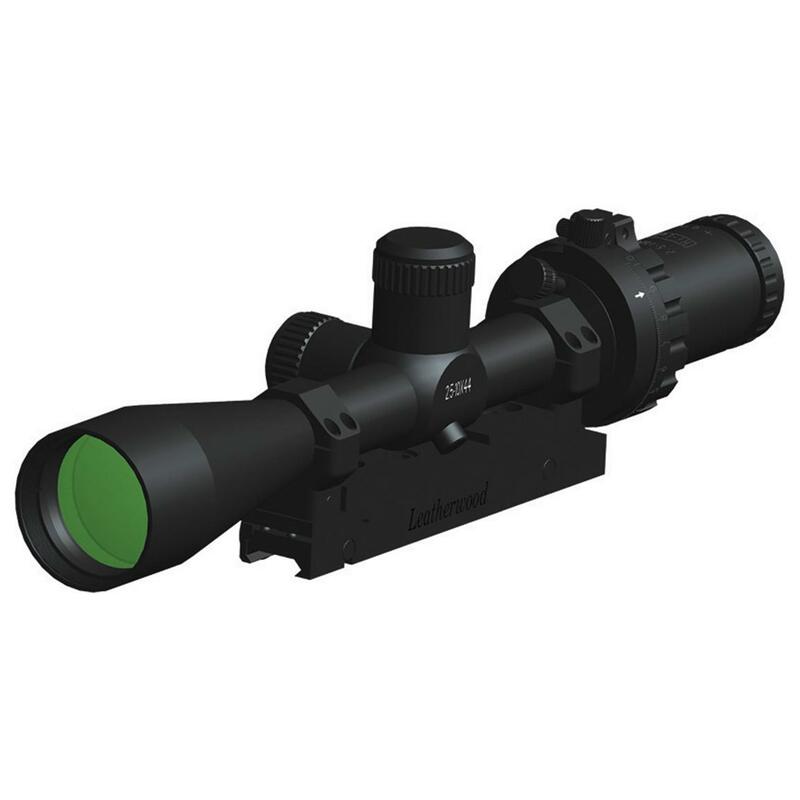 Take the perfect shot with this Tactical Riflescope! Order Now!